EXCEPTIONAL FURNISHED APARTMENT. Desirable AALBORG PLACE, Convenient Location. 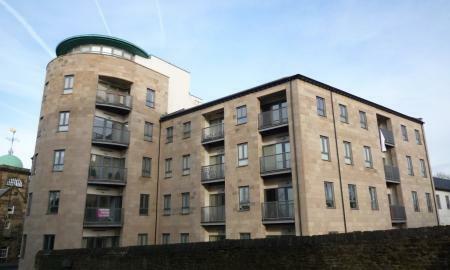 2 Double bedrooms, Ensuite, Patio Doors, Balcony, Canal Views, Parking. Charming centrally located three-floor townhouse for rent. 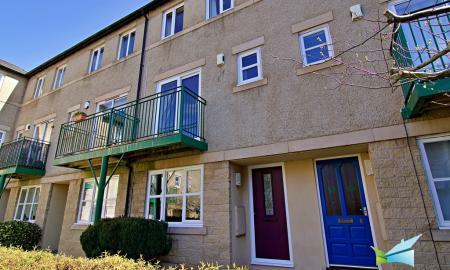 Featuring a large kitchen/lounge area on the ground floor, with a bathroom and the master bedroom with adjoining balcony situated on the middle floor. The top level of the property contains a similar sized second bedroom and an additional bedroom/living area. 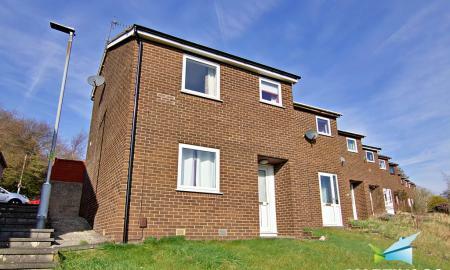 This superb property is positioned very close to Lancaster train station and bus routes. 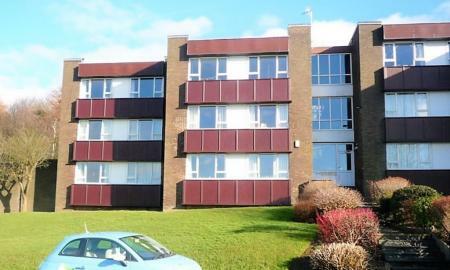 Bright & Spacious One Bedroom Apartment in a Popular Location. 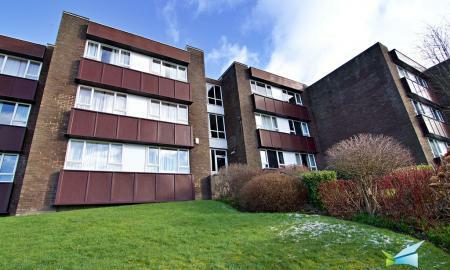 Ground Floor Positioned with Beautiful Views Over Lancaster. 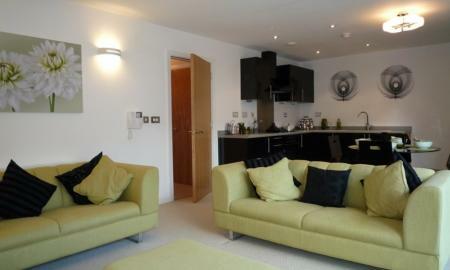 The apartment is offered part furnished and has the additional benefit of under floor heating. Permit parking available. Available now for viewings.